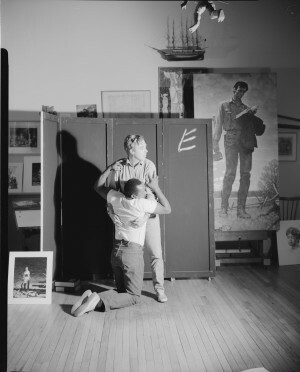 The Norman Rockwell Museum Archives (“the Archive”) are the largest and most comprehensive archival collection relating to the life and art of Norman Rockwell, and a repository for collections relating to the art of illustration, both historical and contemporary. 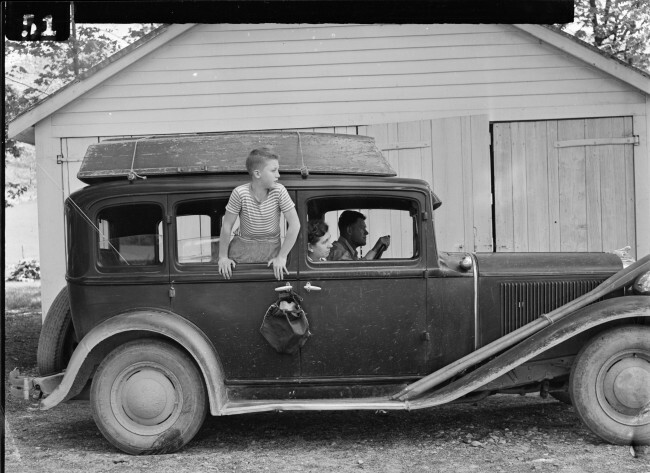 Housed at the Norman Rockwell Museum in Stockbridge, MA (“the Museum”), and searchable online at www.nrm.org, the Archive comprises the cornerstone collection of the Rockwell Center for American Visual Studies (RCAVS). The first of its kind in the nation, this research institute promotes contextual scholarship relating to American illustration, and supports the Museum’s mission to preserve and interpret this important aspect of American visual culture. The Archive preserves and makes accessible collections relating to the life and art of legendary American illustrator, Norman Rockwell, as well as materials bringing to light the work of other noted illustrators, whose contributions reflect the evolution of this vibrant and ever-changing American art form. 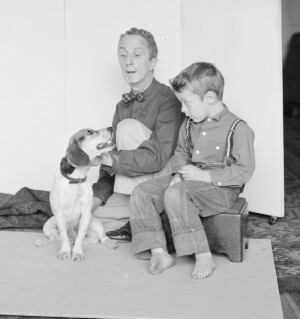 The Archive is a repository for the historical records of Norman Rockwell. 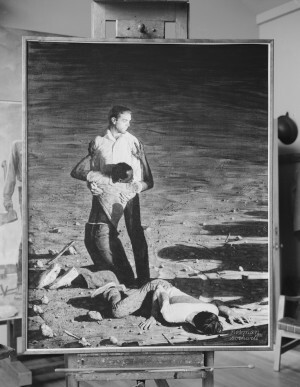 Its primary purpose is to document the history of Norman Rockwell and the Norman Rockwell Museum, as an institution, while providing source material for staff, the museum community, scholars, authors, artists, educators, and other interested persons who seek to evaluate the impact of published imagery on the history of art, society, and culture. Archive staff will provide to the fullest extent possible collection guides, finding aids, and indexes as well as personal assistance to facilitate the research process. Researchers requesting extensive research and reference service may find it necessary to hire an independent researcher. For extensive projects, research fees may apply. The archive is open to the public for purpose of private study, scholarship, or research. The Archive is accessible by appointment only. Access to the Archive is granted upon completion of the Application for Access to the Archival collections form describing the research project and indicating the collection to be consulted. the Application form is available on the Museum’s web site, www.nrm.org. The Museum will consider reqests for access on a case-by-case basis. Response to requests for access will be made within 60 days.